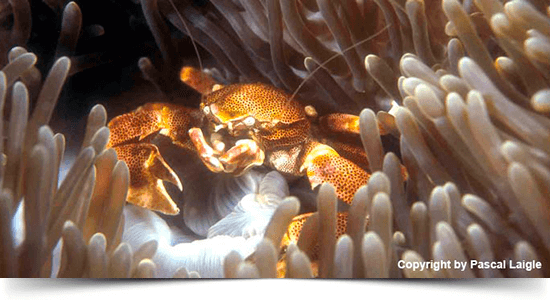 Liveaboard dive vessels are designed with all required equipment of diving and navigation. These vessels are also convenient for group scuba diving. 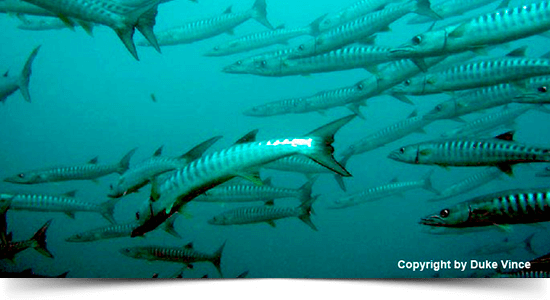 Accommodation, food facility and other necessary things will be taken care of on a Liveaboard. 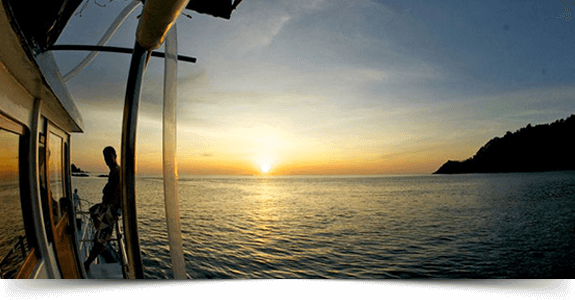 You can get on this Liveaboard from both piers at Chalong Bay in Phuket and at Tablamu (Taplamu or Thap Lamu) in Phang Nga province depending on the destination you want to visit. (sometimes snorkelling) around those areas. 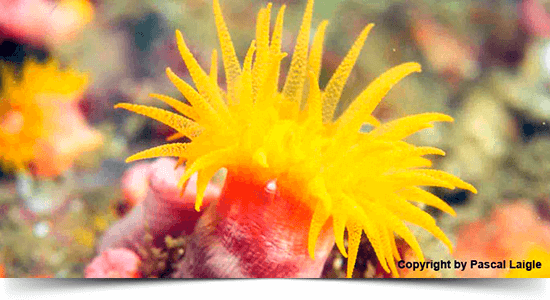 Through these tours, you will enjoy underwater beauty of colourful sea anemones, alcyonarians, sea fans, big fish, turtles and shoals of tiny fish. 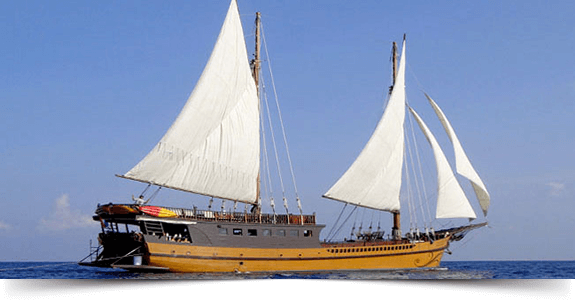 So, get ready to explore the sea life of turquoise water in the Andaman Sea. 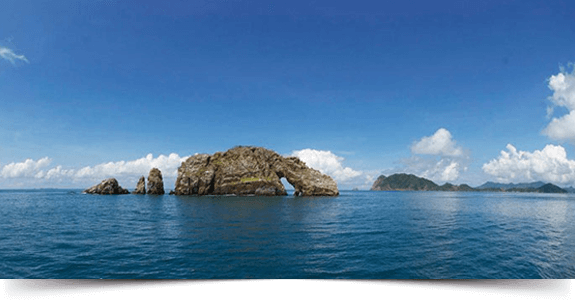 Explore many southern and northern islands of the Andaman Sea by a week-long tour launching from Phuket. Discover surface beauty and unwater marine wonder of Phi Phi, Koh Bida, Koh Ha, Hin Daeng & Hin Muang Read More. Explore the best dive sites around Similan Islands that include 9 islands of the northern Andaman of Phuket by liveaboard MV Giamani. On the way back you’ll have time to revisit the Islands you liked most. Go to further Read More. Explore many dive sites around Similan and Surin Islands by MV GIAMANI. 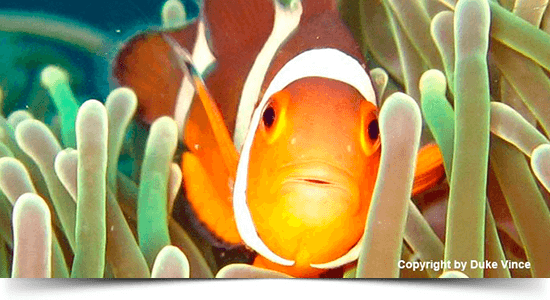 Go for diving around Koh Bon, Koh Tachai, Richelieu Rock, and Teak wreck and discover unseen underwater wonders. 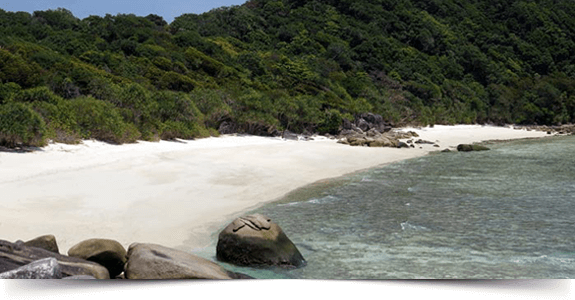 Surin Island is also another Read More. Cruise to the northern Andaman Sea from Phuket and explore the underwater beauty of Koh Similan, Koh Bon, and Koh Tachai. 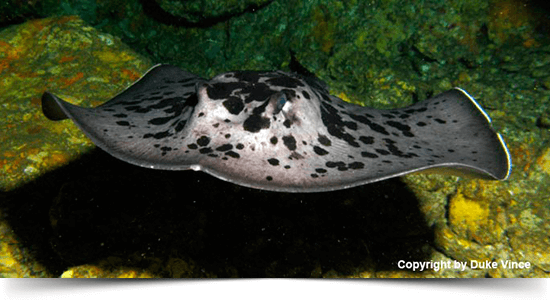 Discover the amazing diving points around those islands including famous Richelieu Rock Read More. 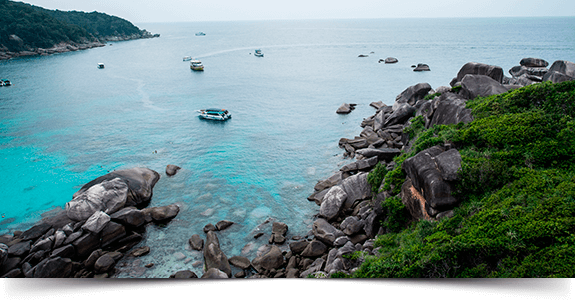 If you have indomitable passion for scuba diving, then Similan and Surin Islands are ideally suited for you. Obviously, these islands will materialise your long cherished diving dreams. You will satisfy your Read More. If you have strong desire to explore virgin islands & Moken people (sea gipsies), underwater colourful fish & corals, snorkelling & swimming, hiking & jungle trekking as well as kayaking around mangroves, then Read More. The Mergui Archipelago, located in the southern part of Myanmar(Burma) and 451 km north from Phuket, is the only place in the world containing over 800 Virgin Islands with unspoiled beaches & wildlife Read More. If you want to experience untouched beaches, thrilling dive sites and unspoiled nature treasures, Mergui Archipelago is a paradise of diving spots for you. The stunning beauty of this archipelago is always Read More. All sites of Mergui Archipelagos including Black Rock, High Rock, Shark Cave, North Twin, Macleod Island, Western Rocky, Seafan Forrest are very popular and highly visited. Here you will have a unique opportunity Read More. The Mergui Archipelago, located in the southern part of Myanmar (Burma) and 451 km north from Phuket, is the only place in the world having over 800 Virgin Islands with unspoiled beach & wildlife and with few Read More. 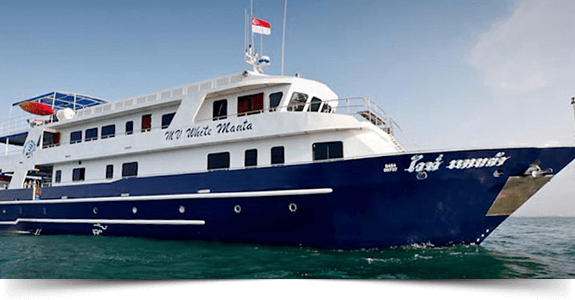 Explore archipelagos of Thailand and Myanmar through the single tour on MV Deep Andaman Queen. To discover the Mergui archipelago, you should follow the immigration procedures of both countries Thailand and Myanmar. Maintain Read More. 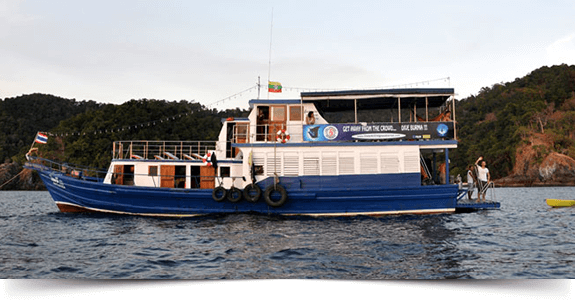 Travel to Myanmar from Ranong Pier by SY Diva Andaman and explore underwater sea life of Mergui Archipelagos. The Sea area of southern Myanmar is known as Mergui and it has around 800 islands. Lampi, Clara Read More.